This pull is from Berenson's Zurich Collection. It is made of Zinc Diecast (Zamac) with a Polished Gold Finish. Decorative Pull. Barcelona. Made of Zinc. Gold Finish. 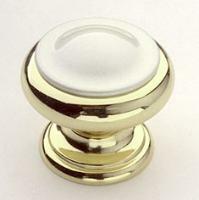 Decorative Cabinet Pull, Barcelona, Gold & White finish. Made of solid zinc. Decorative Back Plate for Pendant. Barcelona. 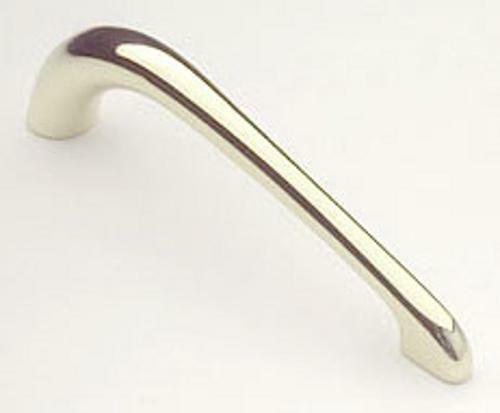 Made of Zinc.Polished Gold Finish. Decorative Back Plate for Pendant. Barcelona. Made of Zinc. Polished Gold Finish. Decorative Pendant. Barcelona. Made of Zinc. Polished Gold Finish. 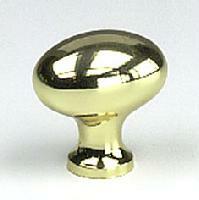 This elegant knob is from the Barcelona Collection. 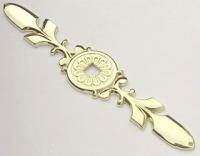 It is made of Zinc with a Gold Finish and Pearl inset. 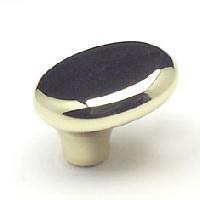 This knob is from Berenson's Valencia Colleciton. It is made of Zinc Diecast (Zamac) with a Polished Gold Finish. 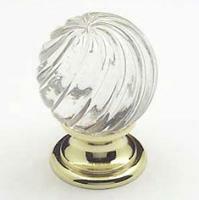 This decorative knob is from Berenson's Marin Collection. It is made of Zinc Diecast (Zamac) with a Polished Gold Finish. 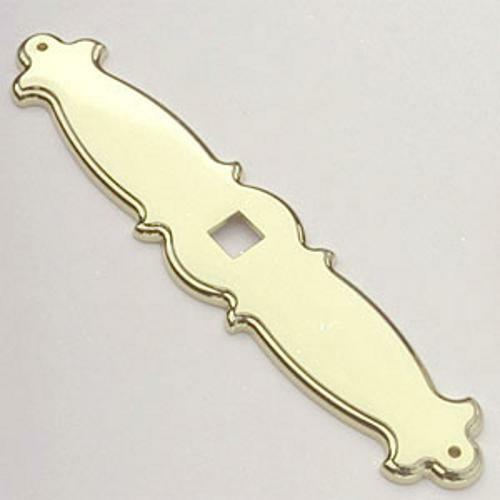 Decorative Cabinet Pull, Riviera-Seville, Gold Finish. Made of Zinc. This pull is from Berenson's Miami-Manhattan Collection. It is made of Zinc Diecast (Zamac) with a polished gold finish.